Scooper - Entertainment News: Yuck! How many insects you’re eating every year? Yuck! 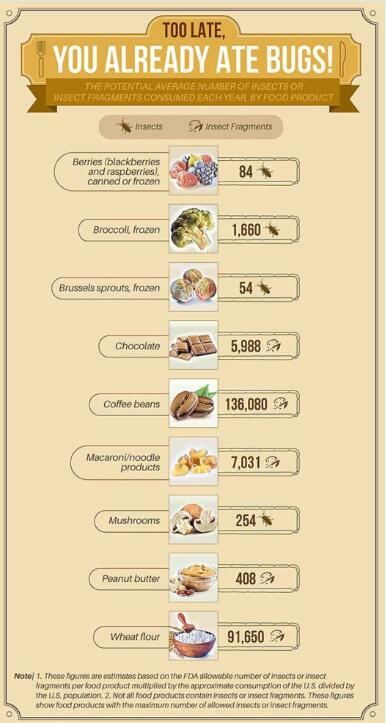 How many insects you’re eating every year?